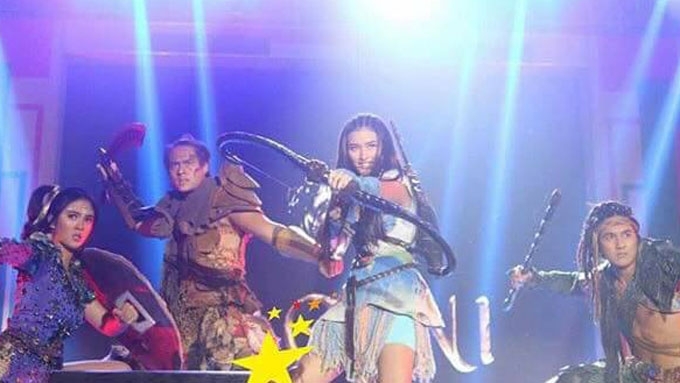 ABS-CBN's Bagani stars (L-R) Sofia Andres, Enrique Gil, Liza Soberano, and Makisig Morales. Netizens are not the only ones who are affected by the controversial show Bagani starring Liza Soberano and Enrique Gil. 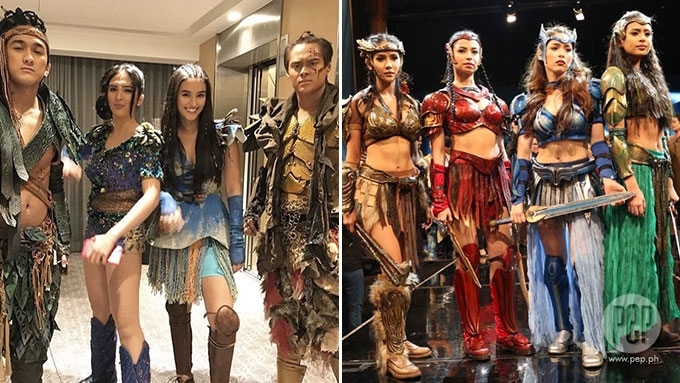 When ABS-CBN unveiled its upcoming fantaserye titled Bagani, it triggered a discussion among netizens who compared the LizQuen show to the GMA-7 epic telefantasya Encantadia. This time, key personnel from ABS-CBN and GMA Network have engaged in a word war over Bagani. "Hahahhaha Funny ka. May binago naman sila ah. Yung naka violet. Di sa enca ginaya. Pang circus ang costume. Hahahaha." 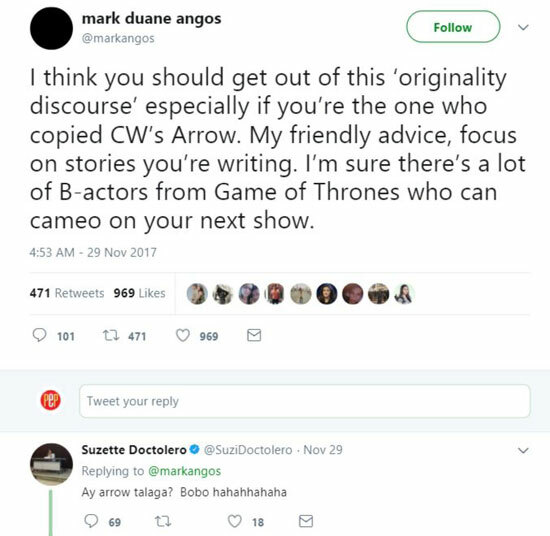 Mark Duane Angos—the Headwriter for ABS-CBN Star Creatives (Got to Believe, Forevermore, Dolce Amore)—responded by bringing up a past controversy involving Suzette. Star Creatives is the business unit handling Bagani, which revolves around superheroes with super powers. "You should get out of this ‘originality discourse’ especially if you’re the one who copied CW’s Arrow. My friendly advice, focus on stories you’re writing. I’m sure there’s a lot of B-actors from Game of Thrones who can cameo on your next show." 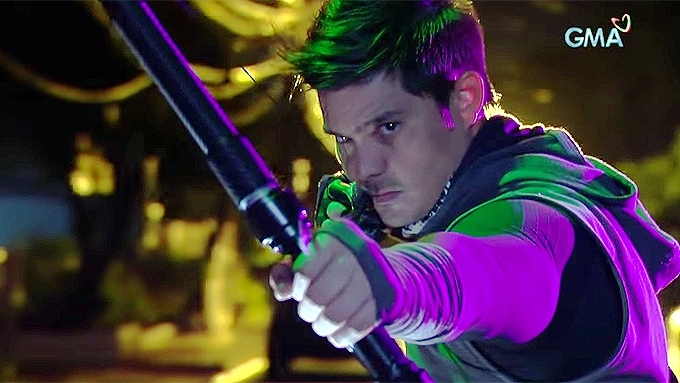 It will be recalled that Suzette served as the concept developer and creative consultant for Alyas Robin Hood, which has been accused of copying the Hollywood series Arrow. In response, Suzette replied on Twitter: "Ay arrow talaga? Bobo hahahhahaha"
"She’s a nuisance in our small community of writers, tolerated in the spirit of ‘paggalang sa nakakatanda.’ Friends from GMA also believe in a diverse & dynamic TV landscape- supporting & learning from each other. Network war is an illusion propagated by those stuck in the past." "Tama siya. In our small community of writers, ako nga yung nuisance, yes. im the crazy one, a nutcase. I do not conform. My soaps, at least some of it, can attest to that. Baliw din gaya ko. Ako nga lang nakakaintindi sa iba kong gawa. Hahaha." 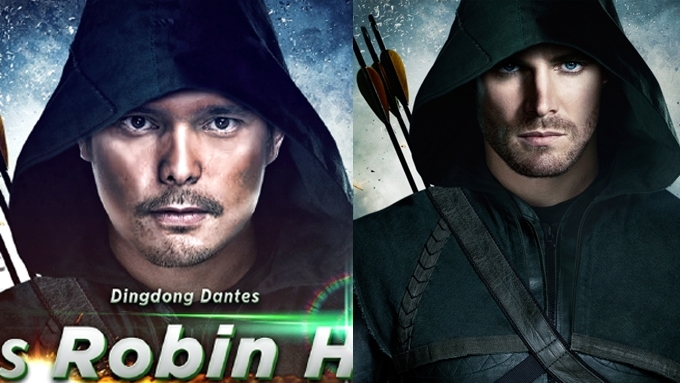 Did Alyas Robin Hood imitate Hollywood TV series Arrow?